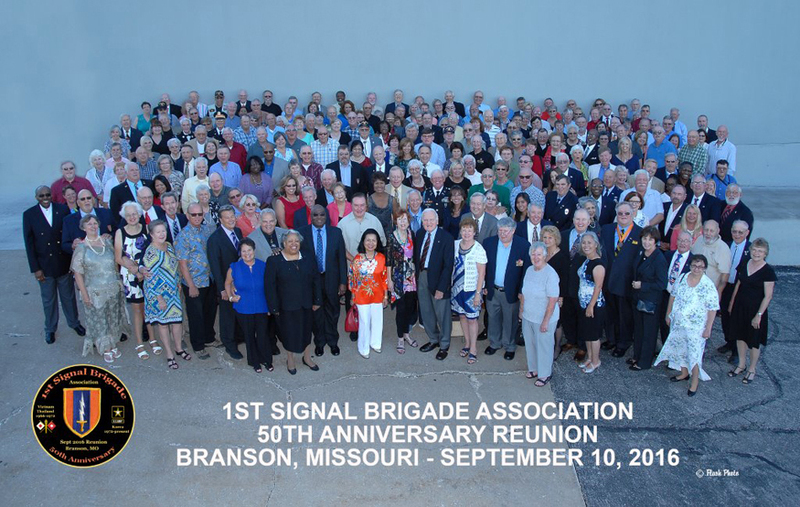 Non-members please Click Here to be added to our eMail list and receive updated information about reunions and other subjects of interest from our Association. Your email address will always be treated confidentially within our organization. the roll-out of our Forum. 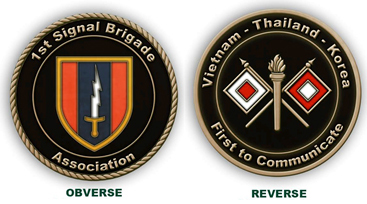 1st Signal Brigade Association Challenge Coin. personal check for $15 with free shipping. In our Members section we have over 3,000 photos from Vietnam, Korea and Thailand. All photo groups are displayed in slideshow presentations. One can view the photos as a slideshow or look through the photo index to select individual photos. Members can also submit their own photos to be included in our photo library. 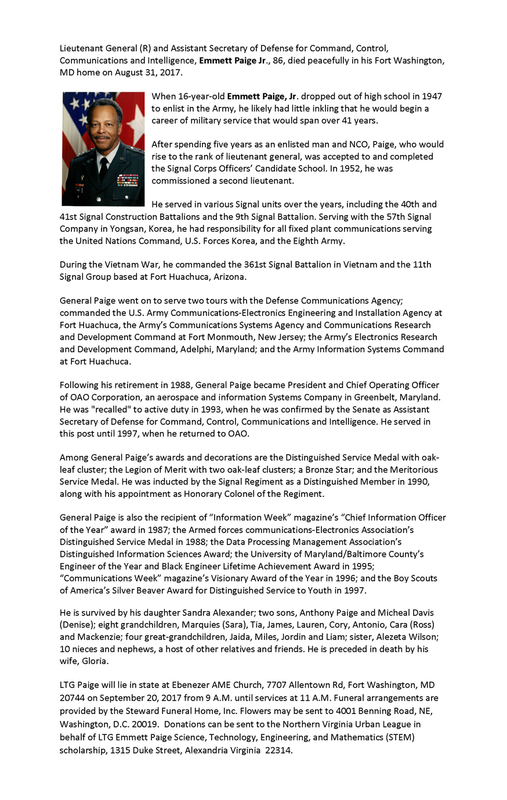 Newsletters contain articles from folks much like you that have served with the 1st Signal Brigade and are willing to share their stories and photos. Normally reserved for Members, to see an example of a Newsletter click here. If you would like for your story to be included in a future newsletter please contact our Assistant Newsletter Editor, Eddie Fulwood by clicking here.